hd00:19Ontario, Canada October 2014 Beautiful sunny fall day. 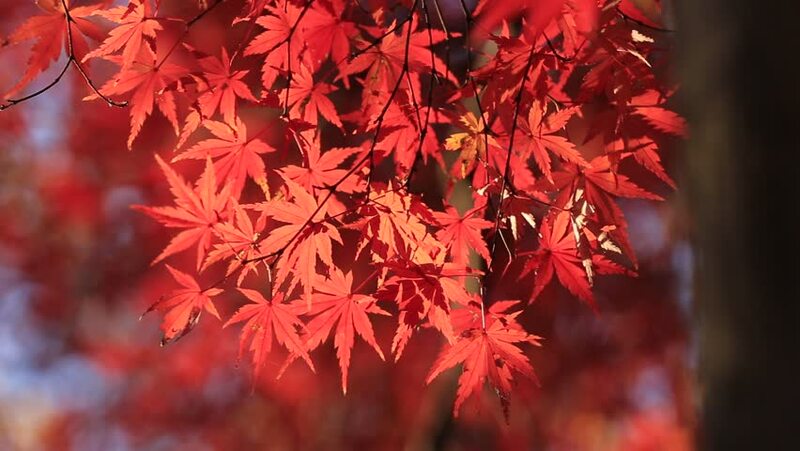 hd00:17Japanese autumn image, colored leaves. The Japanese colored leaves are very bright. 4k00:13Red leaves at the traditional park at Enkouji temple. It's in autumn. Sakyo-ku Kyoto Japan - 11.30.2018 : It s red leaves at Japanese temple in autumn. hd00:16Japanese autumn image, colored leaves. The Japanese colored leaves are very bright.